Online music streaming scene has really taken leaps in India. Some of the popular music apps like Saavn (now, JioSaavn), Gaana, Wynk, Google Play Music, Amazon Music, and others have dominated the category in the region. 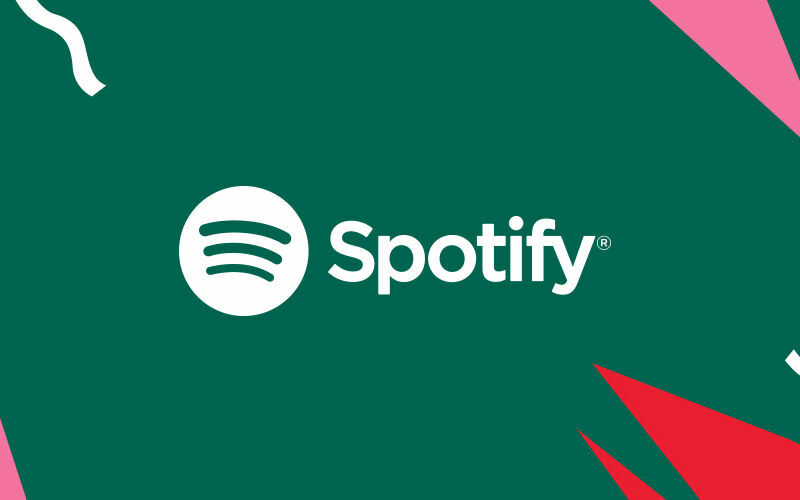 However, the global music sensation in the streaming space – Spotify – was yet to enter the game. And now, it seems that Spotify India launch is going to happen on January 31. Let’s check out the details. According to a report by Variety, Spotify is planning its official launch in India on January 31, 2019. 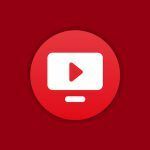 Back in November, we learned that the music streaming giant is in talks with one of India’s biggest record labels, T-Series. The licensing deal with T-Series has reportedly come through and now the Sweden-based Spotify is launching the app in India. A deal with T-Series is one of the first steps that Spotify needed to take to stack the app with the kind of music that appeals to the Indian crowd. As for the other record labels, the company already has existing deals with them that would suffice for a catalogue. This way, Spotify will also be able to showcase more of Indian content for the global users. Currently, Spotify has a userbase of 200 million subscribers including 87 million paying subscribers. The app is operational in 78 countries. Some of the previous reports concerning Spotify’s arrival in India hinted that the company has leased office space in India. 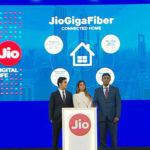 The reports further stated that the company has also roped in the former OLX India CEO, Amarjit Singh Batra. Spotify did not confirm any of these details, but now we will get to know all of it soon. Although Spotify is quite popular around the globe, it will still have to go through some stiff competition in India. 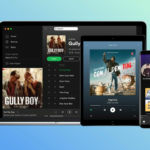 Already popular music streaming services like JioSaavn, Apple Music, Amazon Music, Gaana, and others have made their presence quite stable in the country and it won’t be easy for Spotify to score a big userbase within a short period. One of the major challenges will come in the form of pricing. Spotify’s global rates are quite high for the Indian users, which means that it will have to overhaul its price list to suit the demographic. Also, non-paying userbase could hit a higher number in India in comparison to the paying ones. However, Spotify could turn the tables in its favor if it strikes a deal with telcos or other service providers who can include Spotify subscription with their premium plans, just as they did with Netflix and Amazon Prime. 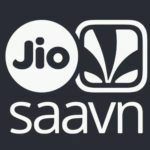 On that note, Jio already has Saavn while Airtel thrives on Wynk Music, so there are just not many telcos left who can include Spotify in their subscription plans. Well, a lot remains to be seen when Spotify finally makes an official debut in India. It would be quite interesting to see how it tweaks its price list for India and how Indian users respond. Stay tuned with us to catch all the action.